THE WEED SHOP ROMA NASCE DALLA VOGLIA DI CREARE UN BRAND DI PRODOTTI AL CBD DI ALTISSIMA QUALITA' AD UN PREZZO ONESTO, SENZA INCORRERE IN VARIETA' COMMERCIALI QUINDI SCADENTI. ED E' PER QUESTO CHE OGNI NOSTRO PRODOTTO DERIVA DA PRODUZIONI ARTIGIANALI ITALIANE E VIENE INSERITO NEL CATALOGO SOLO DOPO RIGOROSI ''TEST'' FATTI PERSONALMENTE DA NOI! ED E' PROPRIO PUNTANDO SUL MADE IN ITALY CHE IN SOLO UN ANNO DI ATTIVITA' SIAMO PASSATI DA PICCOLO NEGOZIO DI PERIFERIA A MAIN SPONSOR DELLA FIERA PIU' IMPORTANTE D'ITALIA: IL CANAPA MUNDI DI ROMA! 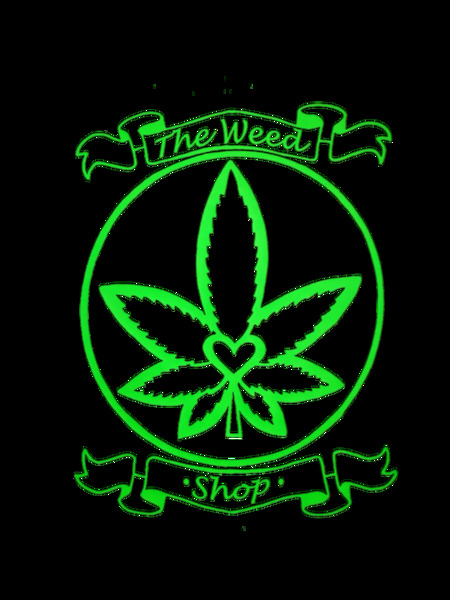 THE WEED SHOP ROMA: ARE YOU LEGAL?! ?